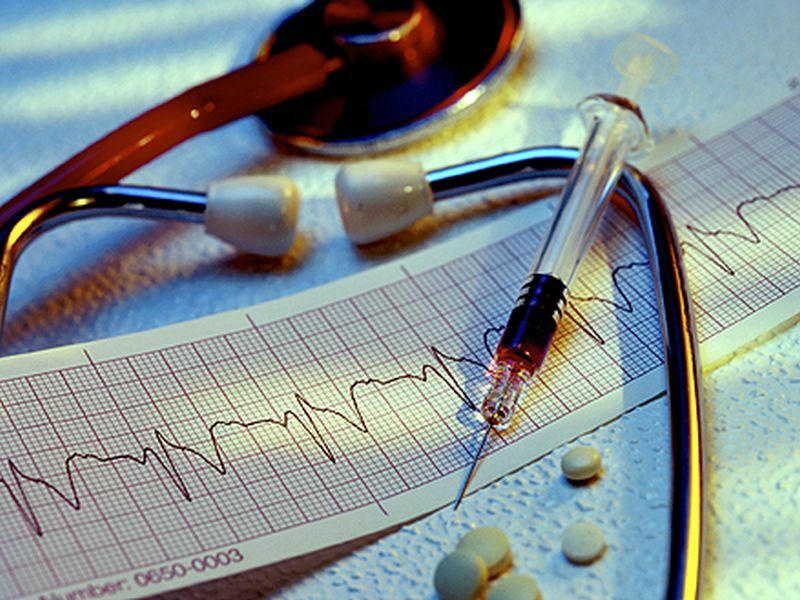 WEDNESDAY, Nov. 16, 2016 (HealthDay News) -- The number of people worldwide with high blood pressure has nearly doubled over the past 40 years, a new study reveals. At the same time, average blood pressure levels are at an all-time low in the United States and other developed nations, the researchers said. "High blood pressure is the leading risk factor for stroke and heart disease, and kills around 7.5 million people worldwide every year. Most of these deaths are experienced in the developing world," said study author Majid Ezzati, a professor at Imperial College, London in England. "Taken globally, high blood pressure is no longer a problem of the Western world or wealthy countries. It is a problem of the world's poorest countries and people," Ezzati added. The overall number of people with high blood pressure ("hypertension") rose from 594 million in 1975 to more than 1 billion in 2015, due to factors such as a large global population and an increasing number of older adults, the study authors said. The largest increases in high blood pressure rates have been in low- and middle-income countries in south Asia such as Bangladesh and Nepal, and sub-Saharan African nations such as Ethiopia and Malawi. High blood pressure also remains a serious problem in some Pacific Island countries, and some central and eastern European nations, such as Slovenia and Lithuania. Meanwhile, the United States and other wealthy countries -- including Australia, Canada, Germany, Japan and Sweden -- have seen significant reductions in rates of hypertension. In 2015, Australia, Canada, Great Britain, Peru, Singapore South Korea and the United States had the lowest rates of adults with high blood pressure -- about one in eight women and one in five men, according to the study. The results were published Nov. 16 in The Lancet. The findings "also reveal that [the World Health Organization's] target of reducing the prevalence of high blood pressure by 25 percent by 2025 is unlikely to be achieved without effective policies that allow the poorest countries and people to have healthier diets -- particularly reducing salt intake and making fruit and vegetables affordable -- as well as improving detection and treatment with blood-pressure lowering drugs," Ezzati concluded in a journal news release.